The Friends of Hylands House was formed in 1995 when a group of local people decided to get together with an aim to assist and encourage the development of the House and Park and to raise funds for the preservation, maintenance, repair and improvement of the Estate. This followed the local Council’s decision to embark upon a restoration plan for the House which until then had sadly been neglected for many years. In the early years the Friends made cash donations directly to the Council’s ‘Hylands House Restoration Fund’, however in 1998 it was agreed that one of the Friends’ undertakings would be to purchase selected period furnishings, with special consideration given to finding artifacts directly associated with the Hylands Estate. It has never been the aim to fully furnish the House and make it into a Museum, as the House has to host many functions of all descriptions, but to furnish the House with key quality items to blend in and enhance the restored rooms. As you enter the House you cannot fail to notice the stunning life size marble replica of “Venus with Apple” commissioned by the Friends in 2002. The original statue was commissioned in 1816 by Pierre Labouchere who was the owner of Hylands at the time. As you walk around the House you will see other beautiful items that the Friends have purchased. The Friends have also bought items for the Park, Pleasure Gardens and the Adventure Playground. 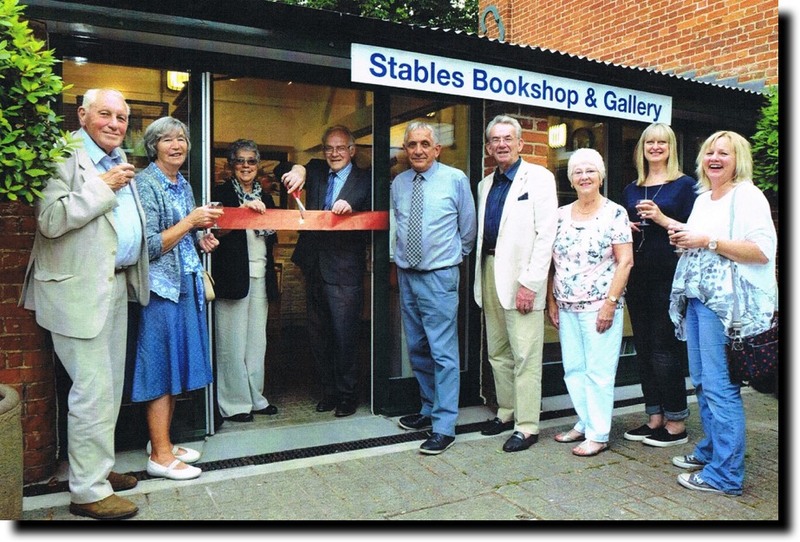 Situated in The Stables, the Friends Second-hand Bookshop first opened its doors in March 2008 and has now become an established and valued visitor attraction, raising substantial funds for the Friends. The Bookshop carries a good stock of second-hand books covering many subjects and includes a large selection of collector’s books. The Friends rely on donations of all types of books which may be delivered and left at the Bookshop. 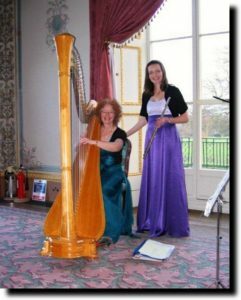 The Friends of Hylands House organise regular events within the House so that members can enjoy entertainment of different kinds by talented local artistes. Events range from soiree supper evenings and afternoon concerts. Several coach trips to other attractions and sites of interest are organised each year for Friends (and their friends). These trips are always well attended and are thoroughly enjoyed by all participants. The Friends’ Christmas event for members is special – it is an occasion when they get together to enjoy a Christmas-themed meal in the grandeur of the House followed by Christmas carols around the piano in the Drawing Room. The Friends of Hylands House welcomes new members. If you would like to join or find out more about the organisation and events, please visit their dedicated website Friends of Hylands.